The arcade scene in America is nearly extinct. They have been replaced with the subpar arcade bars that cater to bar-hoppers who just want to play a game of Ms. Pac-Man or Frogger after taking 5 shots of tequila. Most of them are littered with pinball machines. 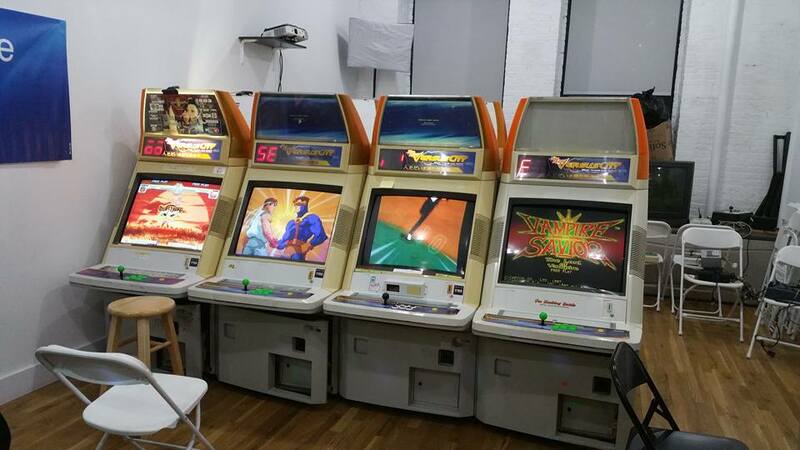 The amount of fighting game cabinets are usually one or two. And they are normally in really bad condition. If you’re looking to play a first to 5 in X-Men vs. Street Fighter, you’re probably better off trying to emulate it on your laptop. I myself used to love the arcade scene in Chicago. Back in the day, there were quite a few arcades here (The Tilt at Ford City) that people could test their skills. As I got older, those places soon vanished one by one. Online gaming became the new wave and its a very impersonal way to play fighting games. Nothing compares to facing your opponent in real life in a fighting game. Luckily for us, there’s such a place in NYC that wants to bring back that magic. My dear friend Michael Saxton aka Fu-Sung E. Cookye introduced me to the Chris Sandoval who is the “hype man” for iFix Machine. I got a chance to chat with him about the business and what makes them so special. When did your passion for video games and the fighting game scene start? My passion for video gaming started with the Atari 7800 playing Stargate and Pole Position 2. I transitioned into the NES era with Mario, Ninja Gaiden and Mighty Bomb Jack. I started playing fighting games at 5 years old with Street Fighter 2 on arcade and SNES. I took a break for a while and played more of the Versus series as well as 3D Fighters. 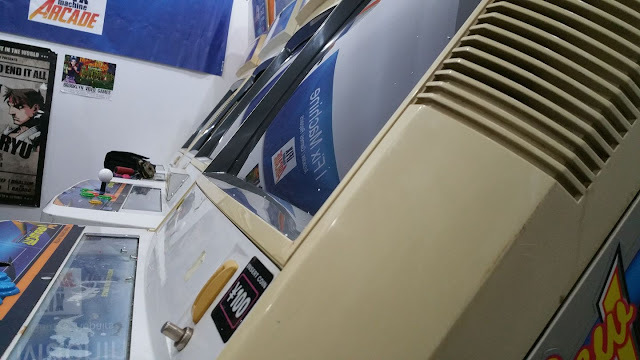 How did you guys get started restoring arcade cabinets? 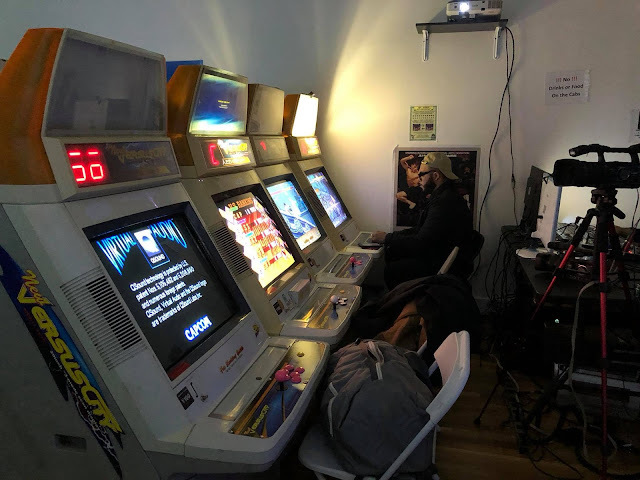 How did you all meet and decided to start this type of arcade? 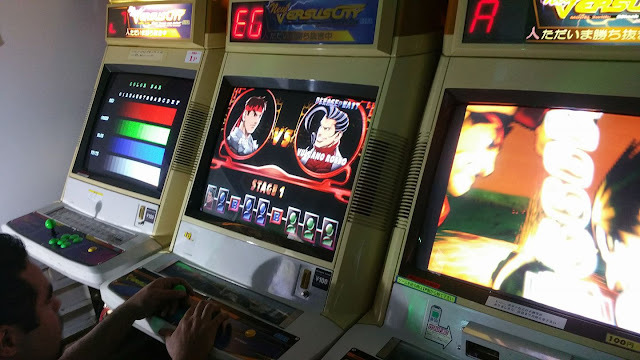 VF Hayato (Christopher Velasquez) and (Jose) Cruz are OG Virtua Fighter players. iFix Machine was opened when Hayato wanted to build and repair PC’s for a living. 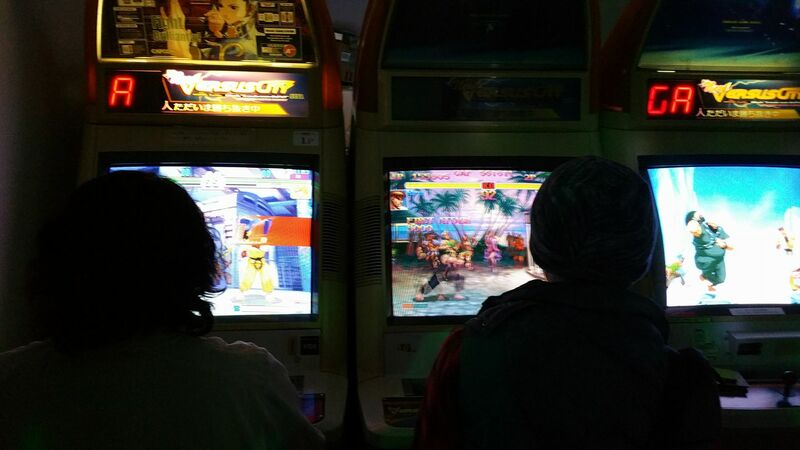 They were both massive arcade enthusiasts and I met them at 2 Old 2 Furious. The next thing I knew, Hayato had to relocate to NY. And the rest is fighting game history. Christoper Velasquez |VF Hayato making the sure the machines are ready. Tell me a little bit about iFix Machine and what sets your arcade apart from other arcades across the country? iFix Machine is both a game center and a repair shop. We focus on the repairing PC’s, video game consoles, Laptops, mobile devices etc. We also offer RGB upgrades for retro gaming consoles. 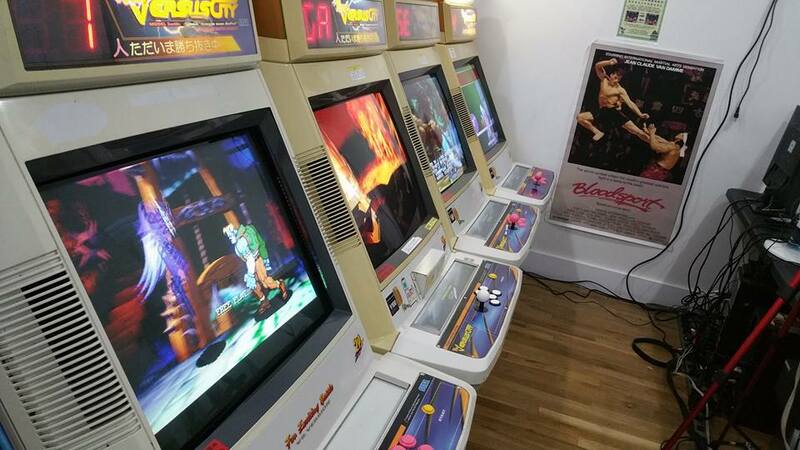 We also focus on retro fighting games pre-Street Fighter 4. 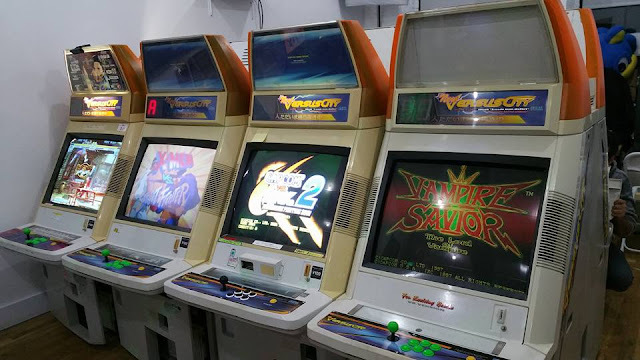 We run our games on authentic hardware such as Capcom CPS2, Naomi, CS3 and Atomiswave with various PCBs such as Street Fighter EX 2 Plus and Fighting Layer. And if we don’t have it available, we utilize our RGB Modded CRTs with a supergun. 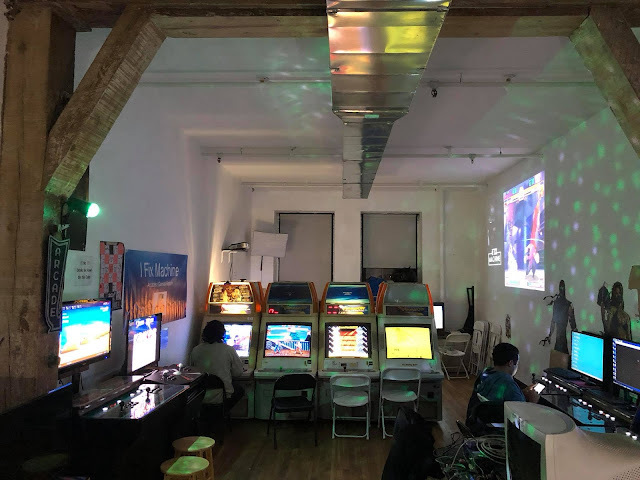 We hope to become the NYC version of Takadanobaba Mikado Arcade which is located in Shinjuku, Japan focusing on old fighting games. What is the philosophy for iFix Machine? 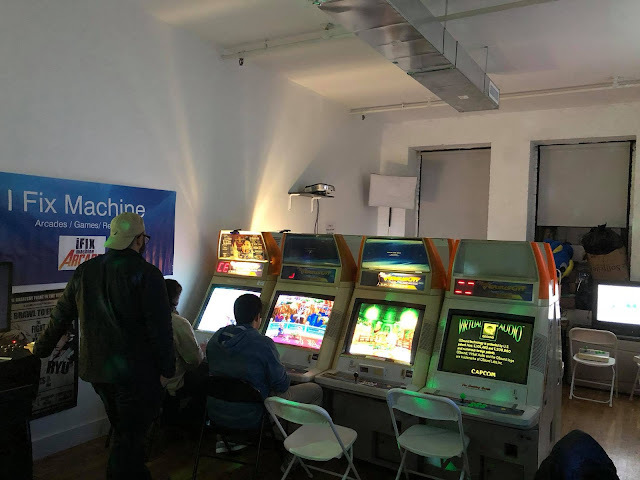 iFix Machine focuses on the games the current state of the FGC players forgot about. 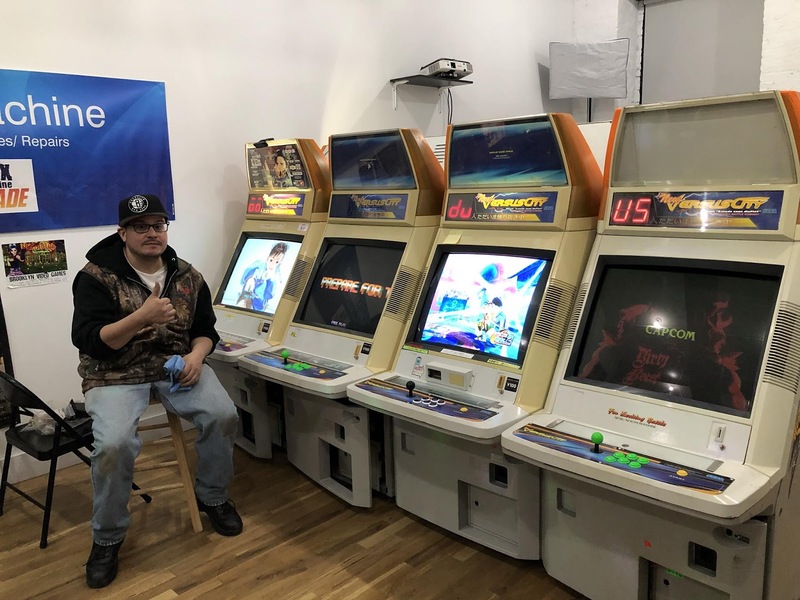 iFix Machine has brought Japanese quality arcade cabs to NYC. We want to bring back the sensation of players sharing tech with each other instead of everyone wanting to keep the tech to themselves. We want to focus on helping everyone evolve as a whole while providing a solid arcade experience with proper audio/visual quality to the players. Maybe even become a tourist attraction for people who want the Japanese arcade experience but can’t get to Japan. Where can people find iFix Machine? iFix Machine is located in Brooklyn, NY. You can find us on Facebook. 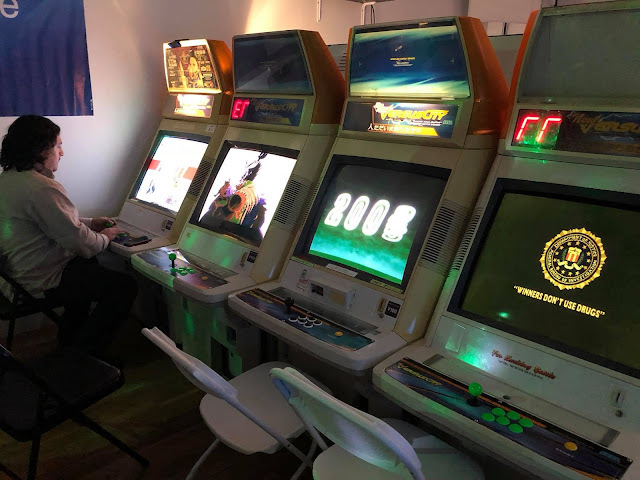 We also have a Facebook group dedicate to the arcade activities. You can follow me Chris Sandoval on Twitter, Instagram and Twitch @beast1x5. You can follow the owner VF Hayato (Christopher Velasquez) @NYCVFHayato on Twitter and vfhayato on Twitch. You can find our other teammates: Jose Cruz; Modder Expert @cruzlink2 on Twitter & Ben Fong @networkingyuppy on Twitter as well.